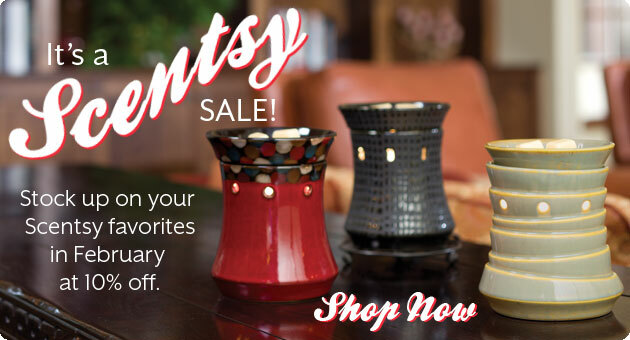 Hand In Hand: Scenty's Scentsational Deals! 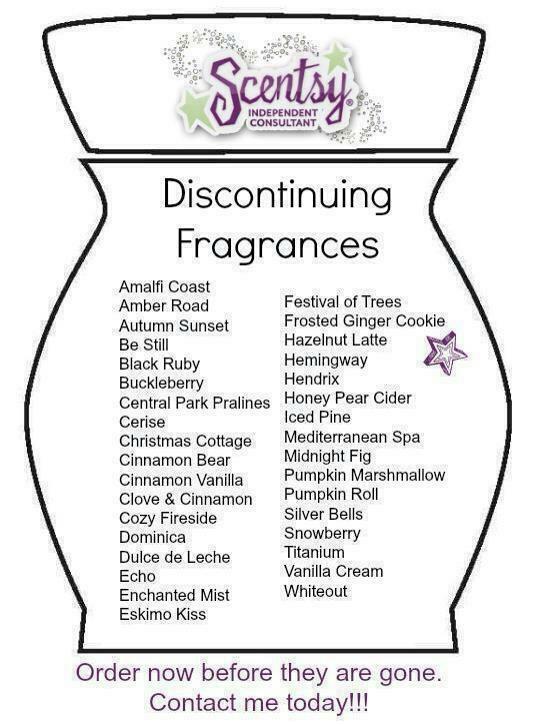 I just wanted to let you all know that TODAY is the LAST DAY to order the Fall/Winter Scentsy products before they get discontinued! Check this list of scents to see which ones you need to stock up on before they are gone! Don't forget that almost EVERYTHING is 10% off this month so this is a great time to stock up on your favorites!! 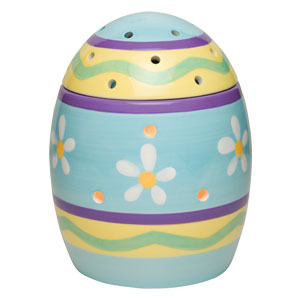 The warmer of the month is ADORABLE and perfect for Easter! The scent of the month smells so good I made sure to buy some for myself too! It's called Posy Peach! Again, this is the LAST DAY to get these deals! !